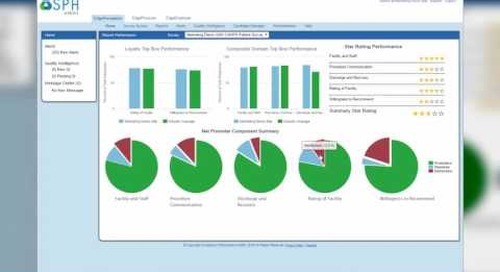 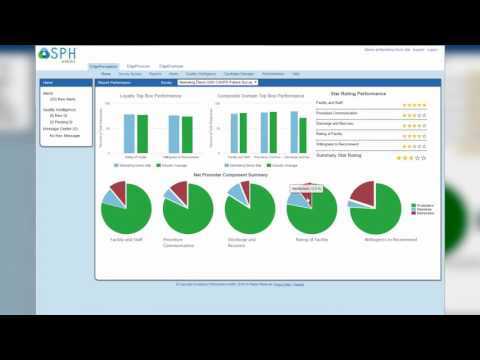 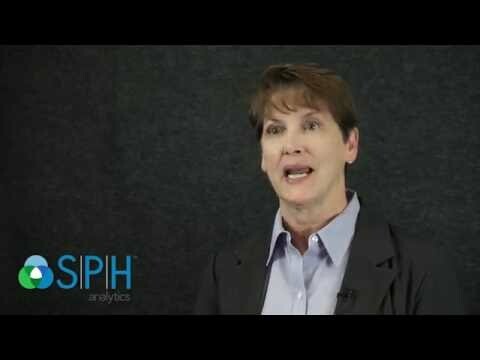 http://www.sphanalytics.com. 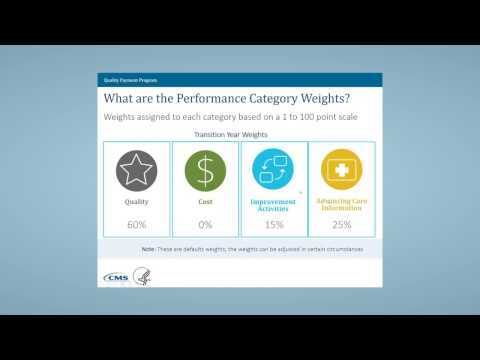 MACRA A to Z for some of the important highlights of the new MACRA Rule. 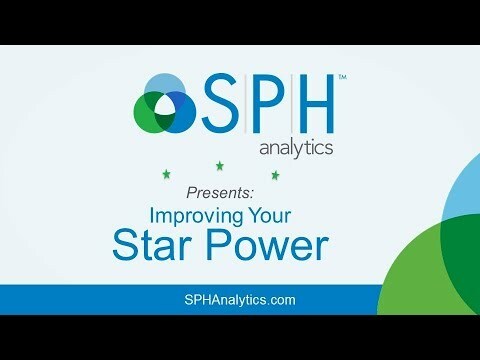 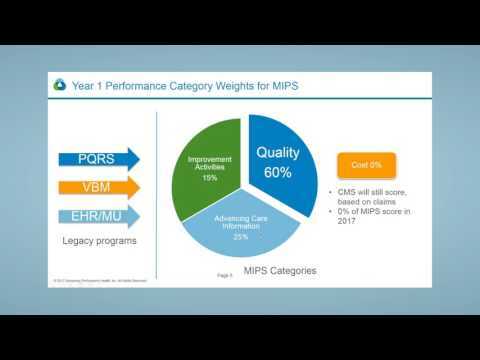 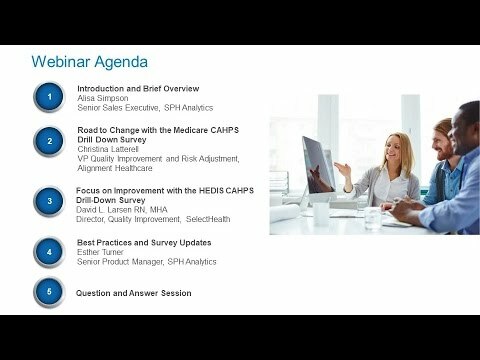 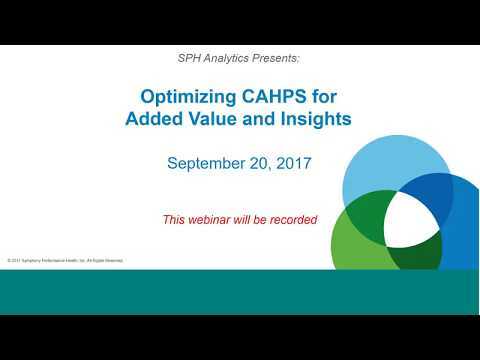 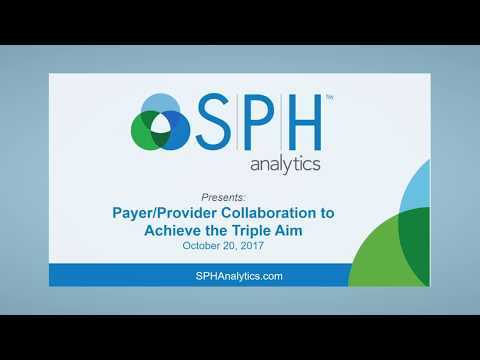 The comprehensive new ruling is lengthy and complex, but the good news is CMS has pick-your-pace options, and SPH Analytics provides resources and guidance to help you understand the MACRA Rule and solutions for complying with all three weighted MIPS categories for 2017. http://www.sphanalytics.com.